Invest in a proven transit wheelchair that is as capable as it is portable. 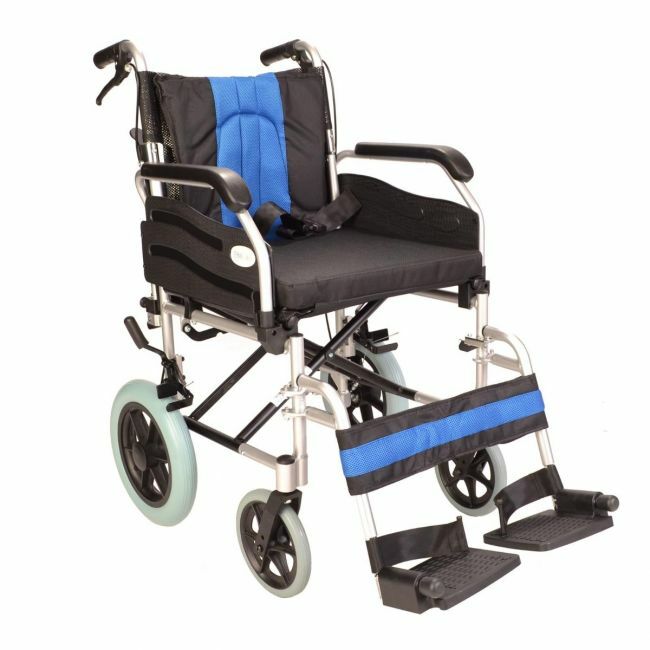 The Elite Care ECTR02-18 is a folding transit wheelchair designed to transport its user in safety and comfort. Despite its many features, this folding wheelchair is lightweight and can be stored at home or in the car with ease.